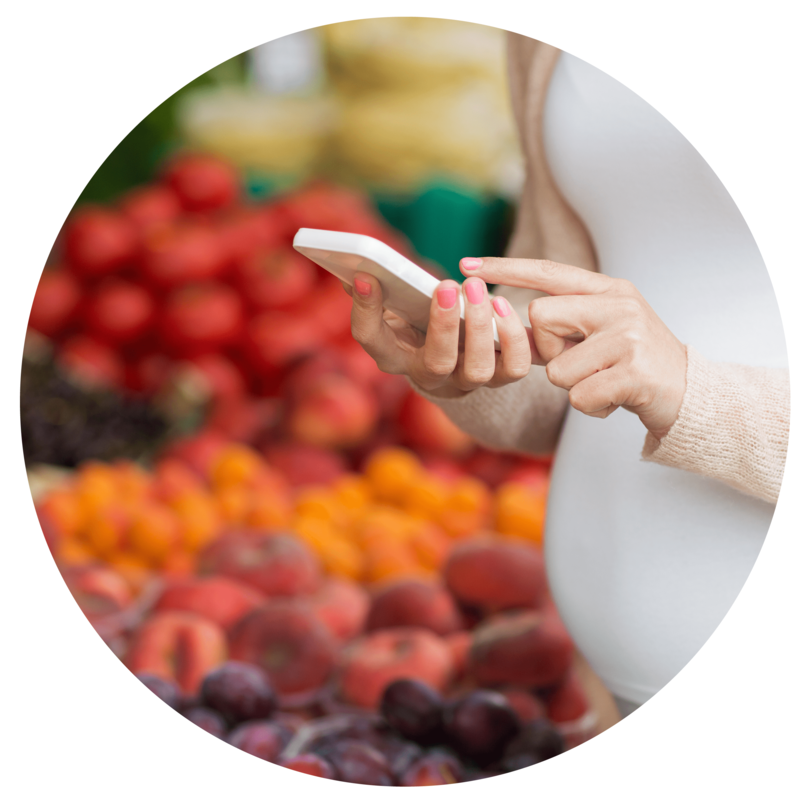 Use the scientifically-informed Pregnancy Kitchen (PK) Grocery List to help plan your shopping to buy the healthiest food for mom, baby and family (remember…the best time to begin is preconception). • To find a Whole Foods Market store location close to you that offers grocery concierge service, please click here. • Please keep in mind that most major grocery store chains (Tom Thump, Kroger, Wal-Mart) offer selections of organic food options. 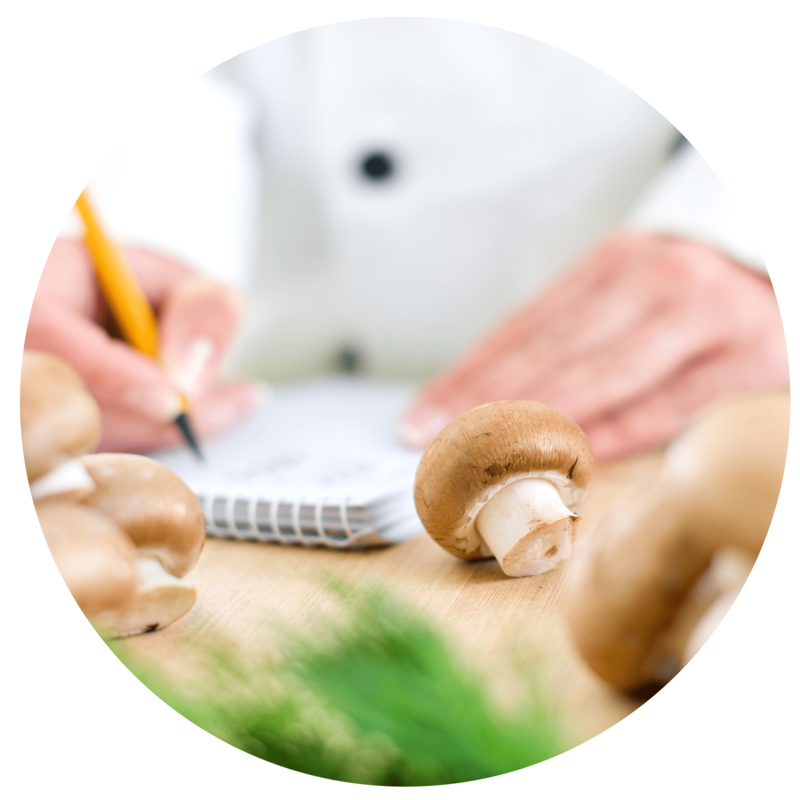 Use PK’s curated menu / meal plans to mindfully manage your dietary planning so that you are consuming food that is healthier, “from scratch”, organic and free of unwanted toxins. Kelly Barnhill, MBA, CN, CCN, is the Director of the Nutrition Clinic at The Johnson Center for Child Health and Development. She is a Certified Clinical Nutritionist, with over a decade of experience working with nutrition in children with autism and related disorders. At the Johnson Center she directs a team of dieticians and nutritionists that has served over 3000 children through this practice. In addition to her clinical practice, Kelly also serves as the Johnson Center Clinical Care Director, overseeing management and implementation of multidisciplinary care across the practices within the organization. In 2008, Kelly accepted the position of Nutrition Coordinator for the Autism Research Institute. In this role, she designs and manages curriculum and training for hundreds of nutrition practitioners each year, as well as providing direct training for thousands of parents. Kelly is a sought-after presenter, speaking at several national and international conferences each year. Her studies and work at JCCHD are the culmination of many years’ effort and expertise, with the last several years devoted to understanding the biological underpinnings of the disorder we know as autism. Her work has raised awareness of the need for these services for children with autism and related disorders. Kelly is a graduate of The University of Texas at Austin. Dr. Debby Hamilton, MD, MPH is a Pediatrician with experience in primary care, integrative medicine, research, speaking and writing. Her education includes an undergraduate degree from Wesleyan University followed by a medical degree from Chicago Medical School, where she graduated with honors. Dr. Hamilton founded Holistic Pediatric Consulting in Colorado in 2005. Her practice focuses on treating children with chronic diseases such as autism and ADHD and preconception counseling based on her book, Preventing Autism and ADHD: Controlling Risk Factors Before, During & After Pregnancy. She is board-certified in Pediatrics, Physician Nutrition, and Integrated/Holistic medicine (AIHM), and has a Master of Science degree in Public Health (MPH). Her book led to her collaboration in the writing of The Healthy Child Guide through the Neurological Health Foundation. She has also contributed chapters for Child Decoded: Unraveling Learning and Behavioral Disorders. She joined Researched Nutritionals in 2017 as their Director of Physician Education and Clinical Research. No time to shop, no worries. 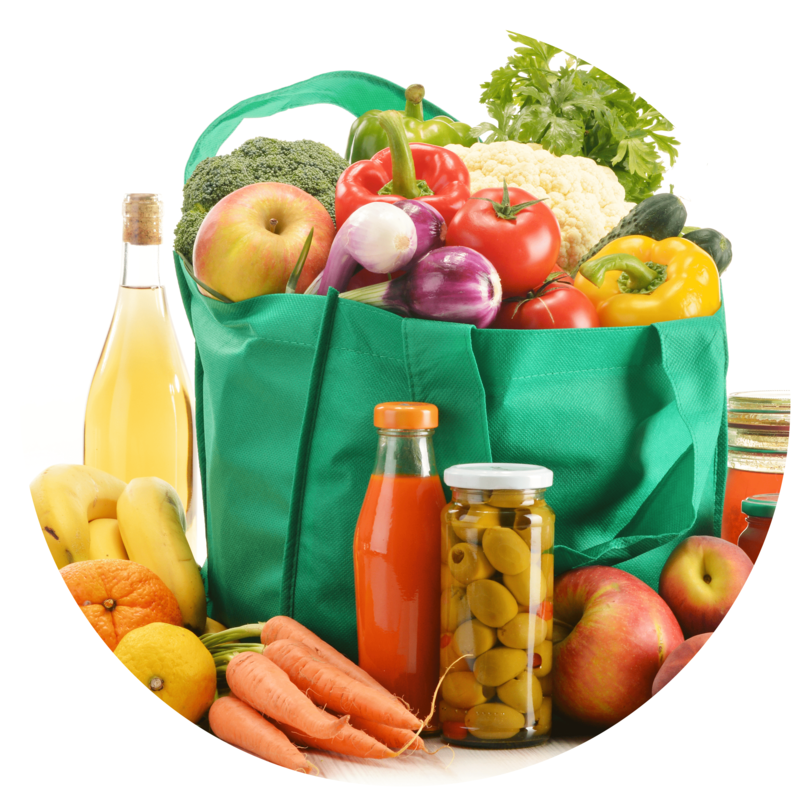 Pregnancy Kitchen (PK) recommends a grocery concierge service via Whole Foods Market (WFM). By utilizing PK’s grocery list and menu / meal plans, you can take advantage of a grocery concierge service where all have to do is email your list items to the closest WFM and then simply swing by at a scheduled time for pick up. You can also have food shipped to your home via Amazon.com. 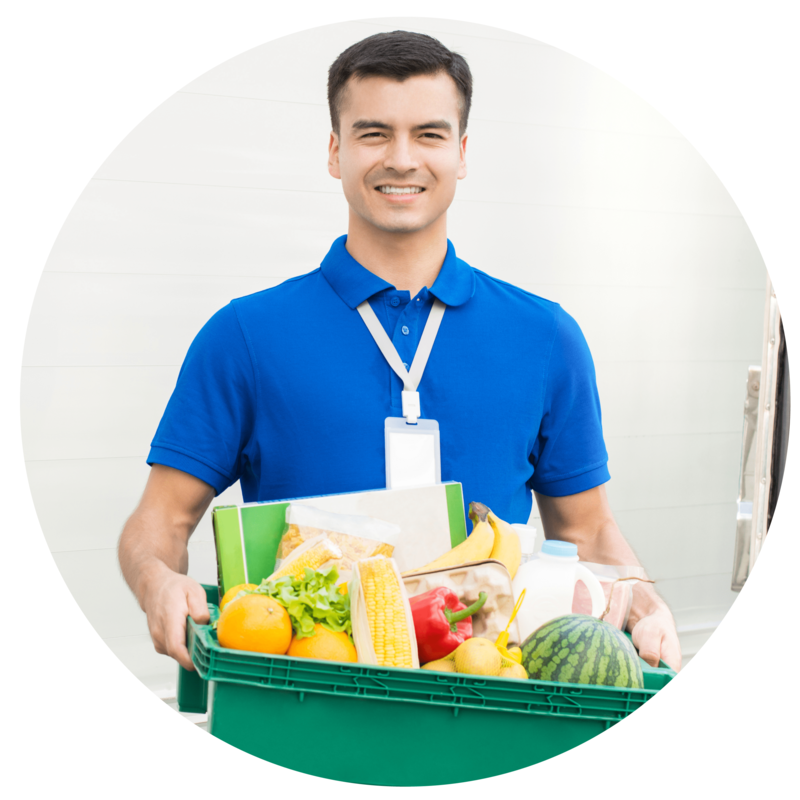 Looking to have healthy, organic food delivered to your house? Whole Foods Market delivers via Instacart and Amazon in many areas. Click here to see if delivery is available to your home. Pregnancy Kitchen offers live Cooking Events, Webinars and Online Training. 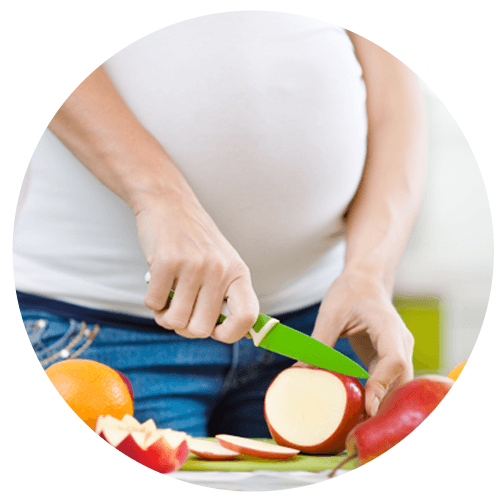 The Science Team at Pregnancy Kitchen provides in person and online education and meal preparation events. Sign-up as a PK member for FREE to receive future event information.